I have never read a word written by Marcel Proust, nor have I ever felt the urge to do so. The reputation for difficulty earned by Proust's books has encouraged me to keep my distance, I suppose. 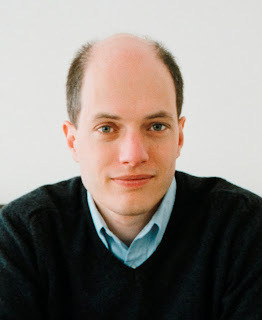 I have, however read a few things written by Alain de Botton and I like his style. I also like (and firmly believe) the premise that reading can change your life. Now, having read this book I feel quite interested in tackling Proust. Alain de Botton leads the reader through nine different themes for how to live a better life using examples from Proust's life and writing. This is a "self-help" book of the cheeky variety. While maintaining a respect for the man and the words, he does enjoy poking a bit of fun. For Marcel was an inveterate Mama's Boy, and fell into the unfortunate category of being a legitimately ill hypochondriac. 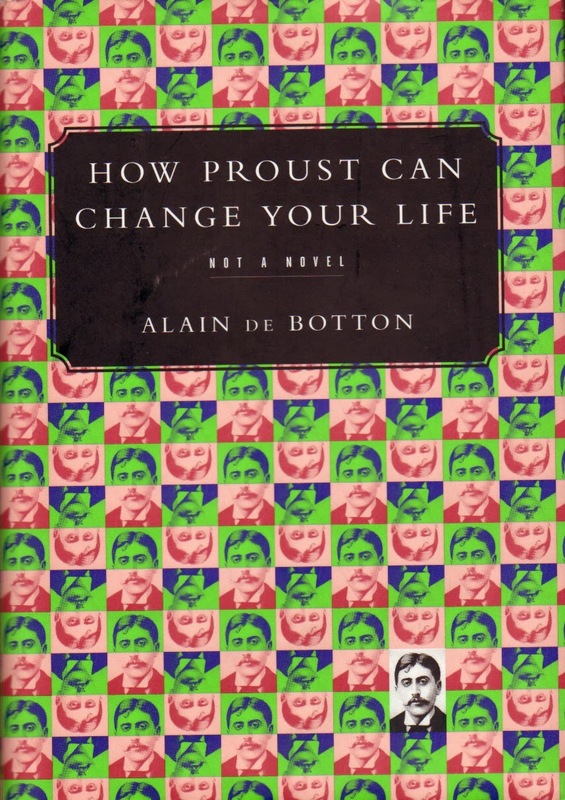 There were no earth-shattering revelations for me in How Proust Can Change Your Life. There was a re-enforcement of my own beliefs and that made it a really enjoyable and easy read. As he describes Proust's style of writing I am reminded of the calm that comes over me when I am immersed in enjoying wonderful art: savouring the delight that can be found in the smallest details painstakingly rendered. 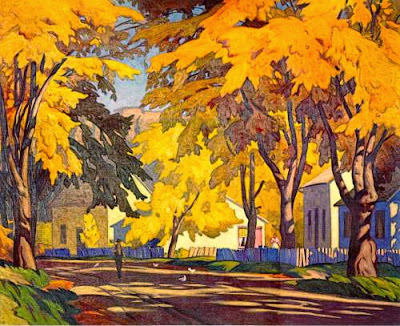 As I read how Proust can teach us to open our eyes, to see the beauty in the details of our daily lives I was reminded of one of my favourite places online: for a little inspiration in appreciating the beauty around me nothing moves me more than Heather Bruggeman's wonderful blog Beauty That Moves. I especially love the photographs that she shares; the vast majority are the visual equivalent of Proust's madeleines and tea cup, a little bit of calm pondered thoughtfully in the stillness of the moment. I hope Alain de Botton inspires more authors to share how their favourite writers influence their lives. This book was a success for me as an enjoyable experience of reading, and as an introduction to Marcel Proust and his worldview. I always find it fascinating to learn how books affect different people, and the meaning they find in fiction. I've read this book many years ago but I still remember it vividly. I've never read Proust and I don't think I will ever do but I loved the peek into his life, spending all day in bed, eating nothing but grapes, having so many real and imaginary illnesses...I really enjoyed the book and I wish I could find more books like that. PS. Thanks for introducing us to Beauty that moves, what an awesome blog! Thanks for your comment, Angeliki. I really enjoyed the descriptions of Proust's life as well. It seemed as though I could identify with some of his embarrassing foibles which made me like him even more. 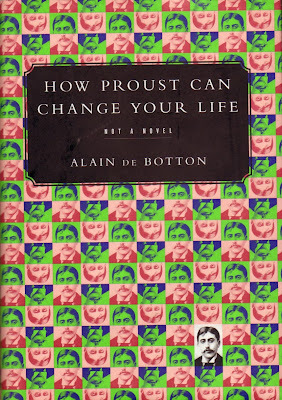 If you ever decide to tackle Proust, be sure to read Roger Shattuck's commentary. First rate. Cheers. Thank you! I have added it to my list at the library. I started reading Swann's Way, but seemed to come to a standstill about halfway through. 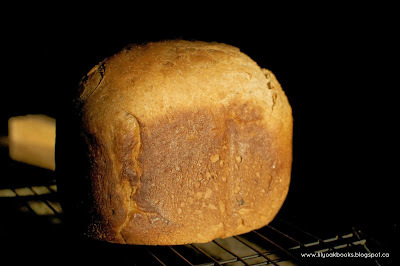 I did enjoy Alain de Botton's book though, and loved some of the quotes that you've mentioned too (especially the one about the bread on the sideboard - it matches a lot of my feelings about happiness and beauty). I wonder what authors he'll write about in future! And as Angeliki has said, thanks for introducing me to beauty that moves - the photos are wonderful! I also like that colourful A.J Casson photo a lot. I have not yet Proust yet but I really want to. The fact that though ultimately serious the author keeps the tone of this on the light side is probably a good thing. This sounds like a neat book. It was a fun book to read, Brian. It really made the idea of reading Proust seem much less daunting. I feel the same kind of intimidation when it comes to Proust. Have you read My Ideal Bookshelf? It's a visually beautiful book with essays by various writers and artists (and others) discussing the books and authors that have impacted them most. I have heard the title of this one, Cecilia, but I mistook it for something other than a book. I thought it was an app in which you made a poster of your favourite books, haha! Or maybe I'm confusing it with a real app. Anyway, my library has a copy and it is now on my list. Many thanks!